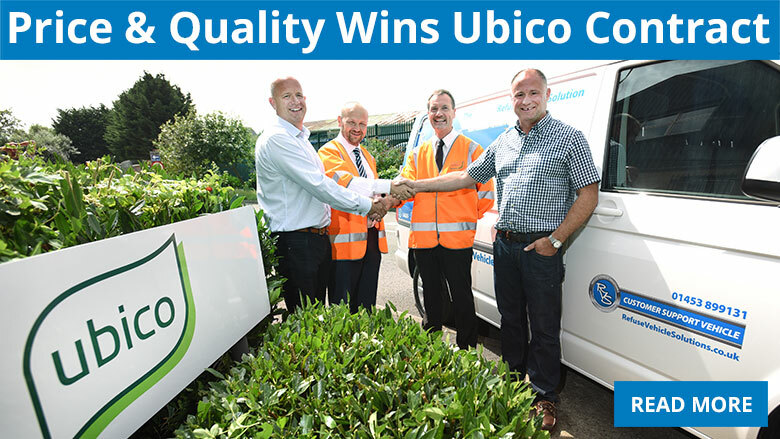 Ubico has awarded us a five-year contract to provide maintenance services for its fleet operating in West Oxfordshire! “We are very pleased to announce that RVS is the successful contractor, after a prudent OJEU procurement process." We are opening up a new workshop in the area and recruitment is underway for engineers and an apprentice to help maintain Ubico’s fleet of 70 which include refuse vehicles, light good vehicles, plant and machinery. See you in Hall 5 - Stand Q80-R81 next to the Networking Hub. 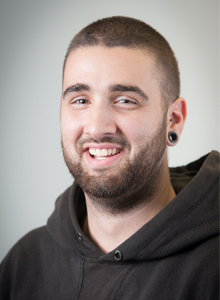 Josh has re-joined the team at our workshop facility in Dursley. Working in our Quality Used Vehicle department, Josh is responsible for assisting in preparing vehicles to our customers requirements. Previously working in our workshop actively maintaining our refuse vehicles, Gary has hung up his overalls for the last time. His new role is to co-ordinate hire collections, deliveries and vehicle compliance. 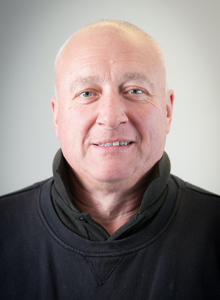 With an excellent knowledge of refuse vehicles, Gary will be able to assist you in finding a suitable vehicle for your requirements. 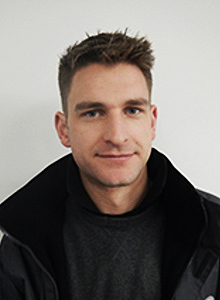 Previously assisting customers in our parts department, Nick has now started his new role as a Field Service Controller. Nicks priority is delivering great customer service and minimising vehicle downtime.